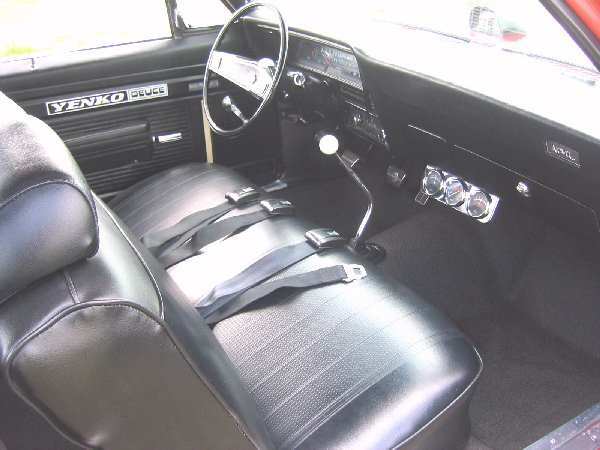 With the values of 1970 Yenko Deuces literally skyrocketing by the day, and there limited availability, it must have been fate that January morning of 2004 when I received a private message saying that there were two available from the same seller. From that day foreword life will never be the same! My Deuce is the 75th car produced carrying the Yenko stock number of YS-042 and was delivered new to Loehmann Chevrolet in Waterbury, CT. The car was discovered in the mid 90's in CT and then sold to Neal Robbins of New York who put the car through a body off restoration. After the resto was completed in 1996 Neal showed the car and did with the car what it was built for. He raced the heck out of it! Neal competed in many Pure Stock Drag Racing events from 1996 to 2003. Rumor has it that Neal turned out a best of 13.3 @ well over 100mph with this car. This on Wide Oval skinnies with manifolds, smog, and a small block!! 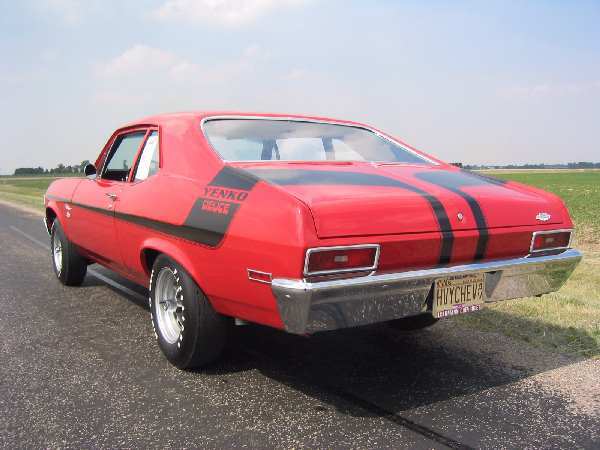 This is the car featured in the Speed Channel show The American Muscle car in both the Nova and COPO episodes and the car also had a couple of spots in Muscle Car Review magazine highlighting its racing times at drag events. I am still doing research on the car but was told that the original owner is alive and well and was contacted about the car by the previous owner. After purchasing the car it had to have a number of minor mechanical and cosmetic issues addressed after sitting for a long period of time in poor conditions. Post restoration the car never saw the street until my ownership. One thing I had to do was swap out those unbearable 4.56 gears installed by the previous owner for that ultimate track launch for a more street friendly set of 3.73's because I wanted to get the car over 45 mph without it screaming! 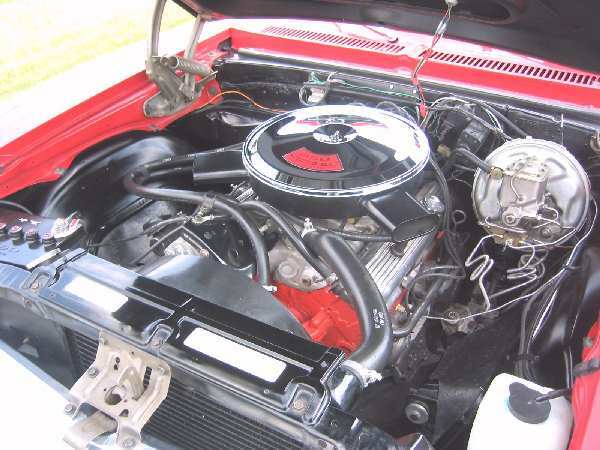 I hope to have the car for years to come and as the youngest CURRENT owner of a Yenko Deuce at 26 years old this looks like a reality. I plan to drive the wheels off of it and have started to do that with almost 1000 miles logged in 4 months. The car is scheduled to be at SCR7 and of course be on the race track where it belongs. Special thanks go out Ken Schoenthaller for the tip on the cars and to my dear friends Joey Barr and Steve Sandlin for help, advise, and keeping me in line during the purchase of the car. 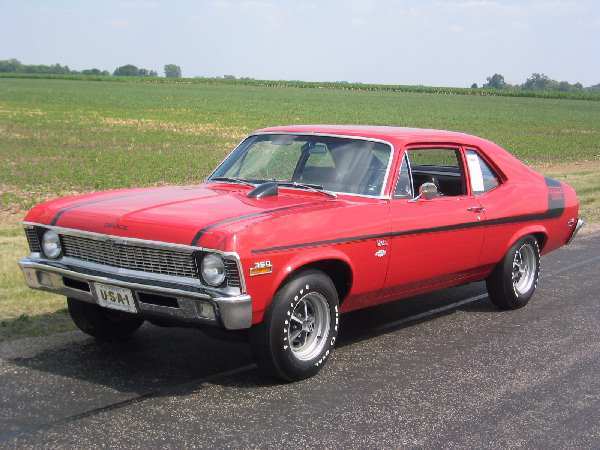 Last but not least thanks go out to The Supercar Registry for my education on these cars and for bringing together the great people that helped me acquire one of the rarest and fastest supercars produced...The 1970 Yenko Deuce!